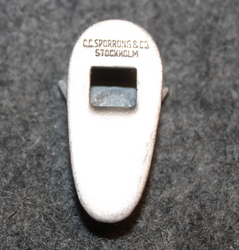 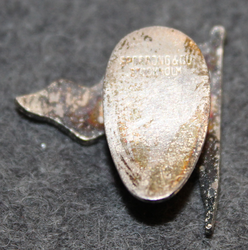 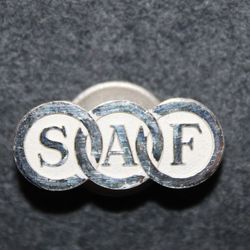 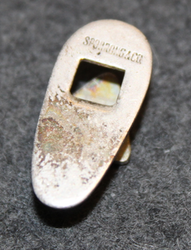 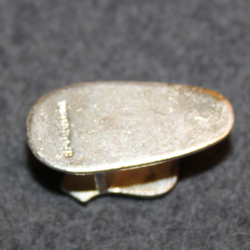 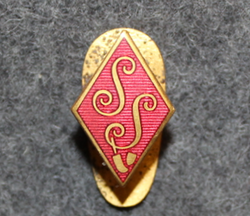 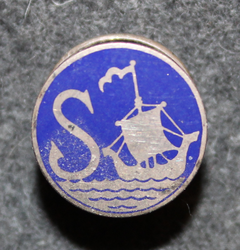 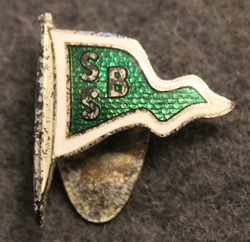 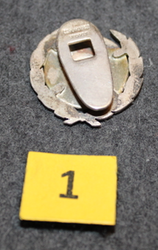 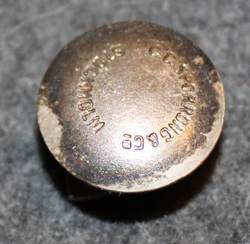 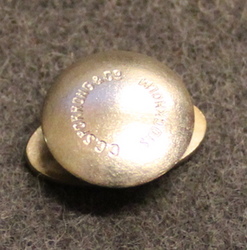 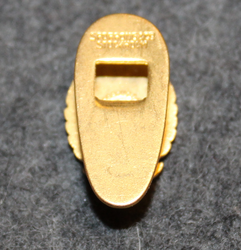 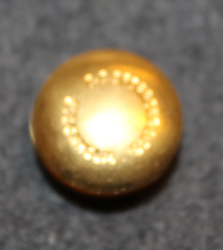 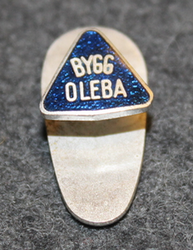 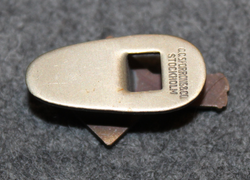 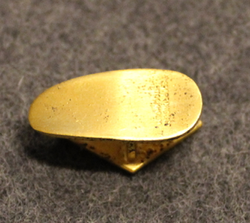 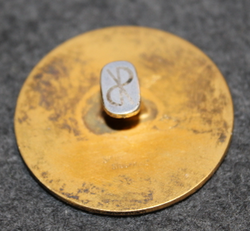 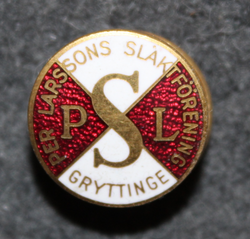 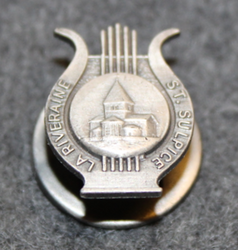 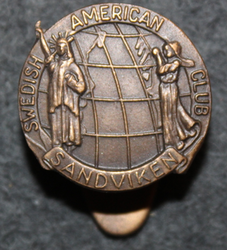 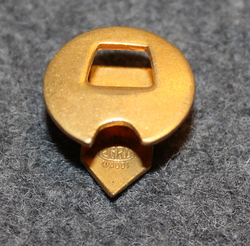 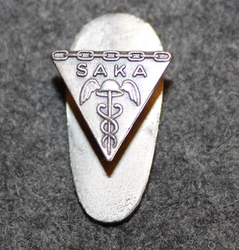 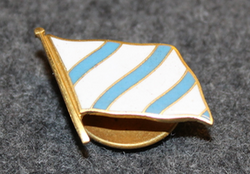 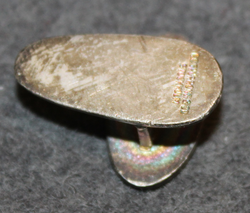 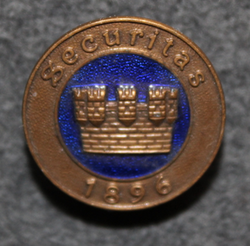 S sailing club, buttonhole pin. 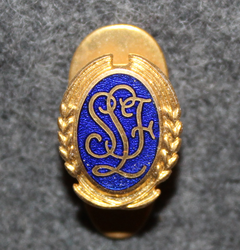 SSB, Segel Sällskapet Brunnsviken, yacht club. 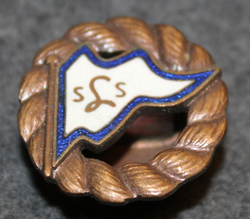 LSS Luleå Segelsällskap, yacht club. 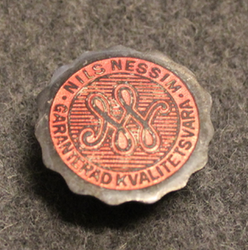 Gense, Gustav Eriksson NySilverfabrik Eskilstuna. 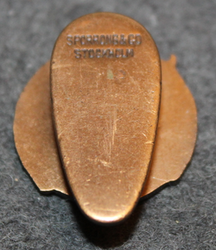 Cutlery manufacturer. 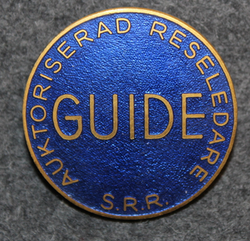 Roslev Idrætsklub, Danish sports club. 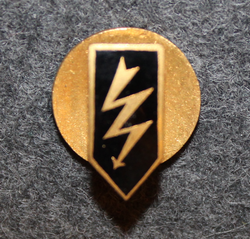 Swiss Army, Funker, Radio Operator. 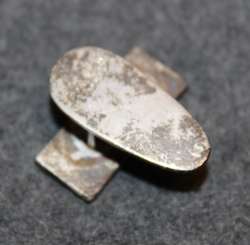 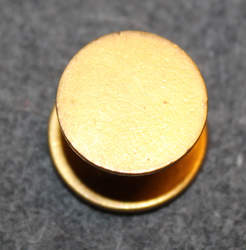 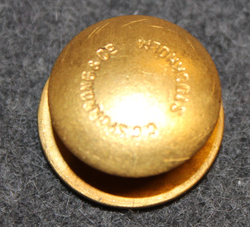 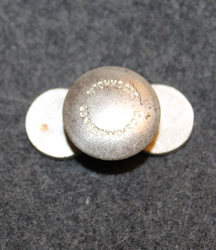 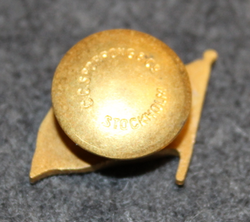 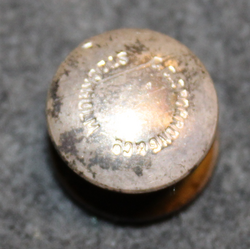 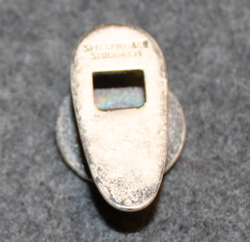 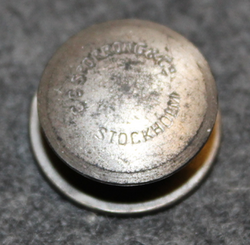 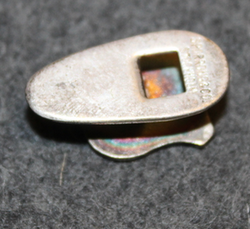 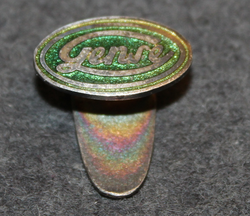 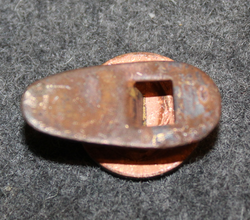 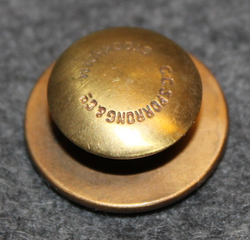 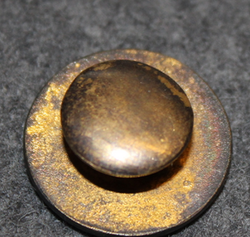 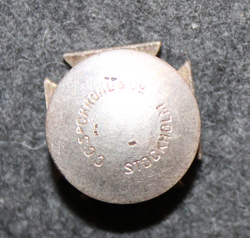 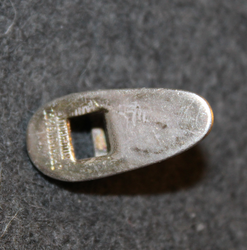 large bolt, buttonhole pin. 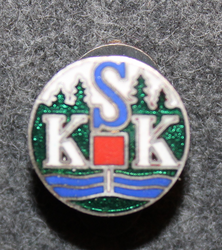 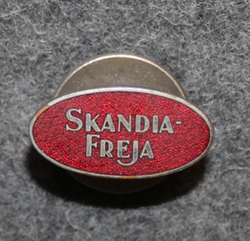 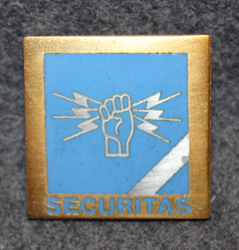 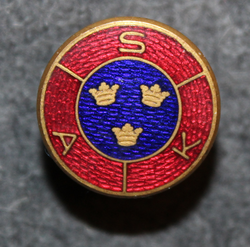 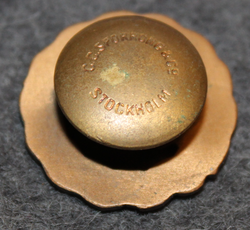 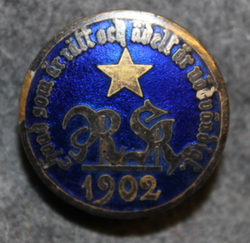 KSK, Spotrklubb, Sports club, buttonhole pin. 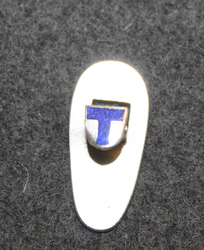 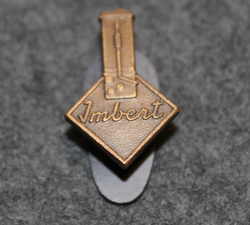 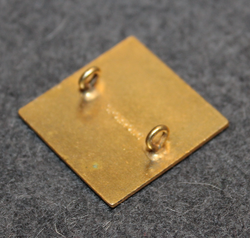 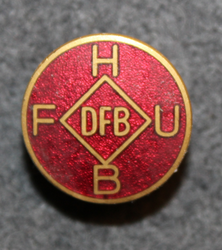 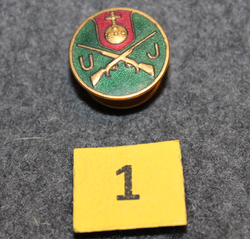 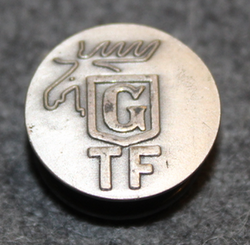 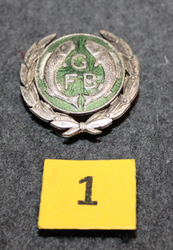 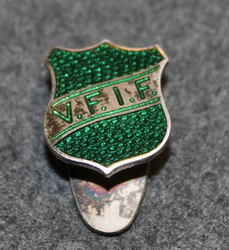 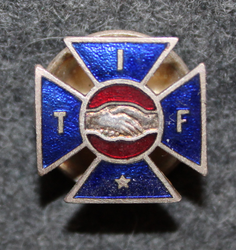 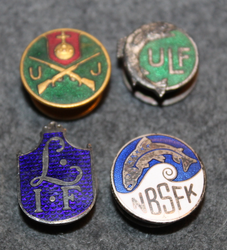 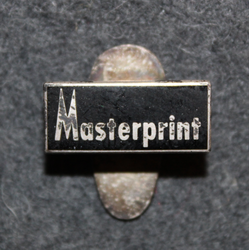 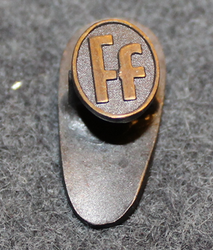 TIF, Sports club, buttonhole pin. 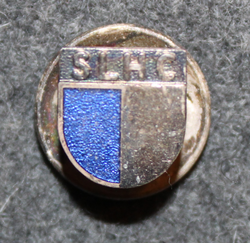 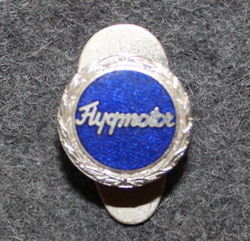 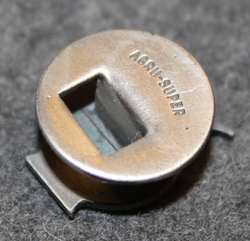 Hepolite for speed buttonhole badge. 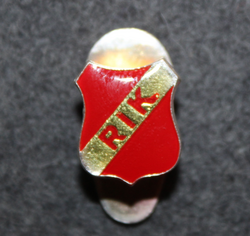 Rederi AB Reut, Shipping company, thin lines.